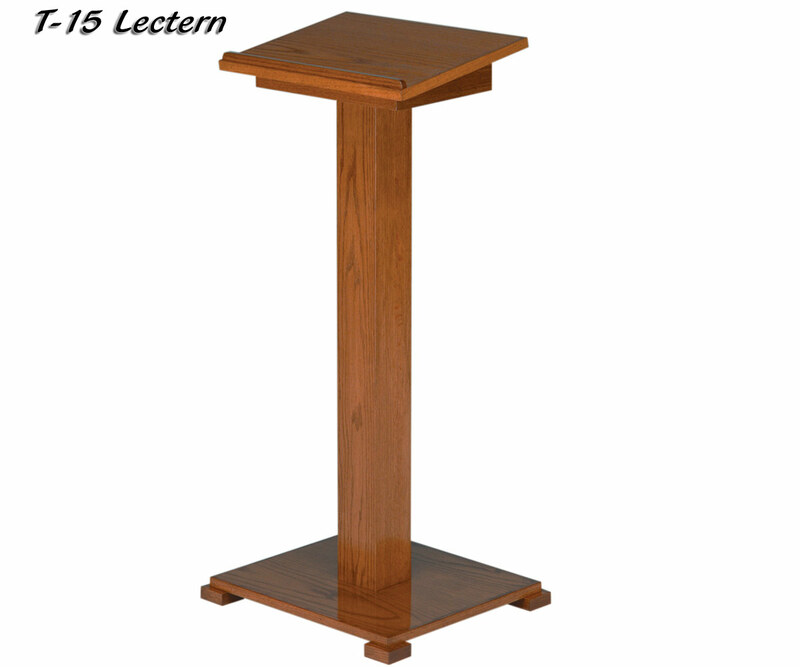 Here you will find all of our featured wood lecterns. 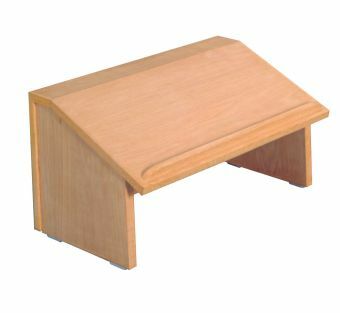 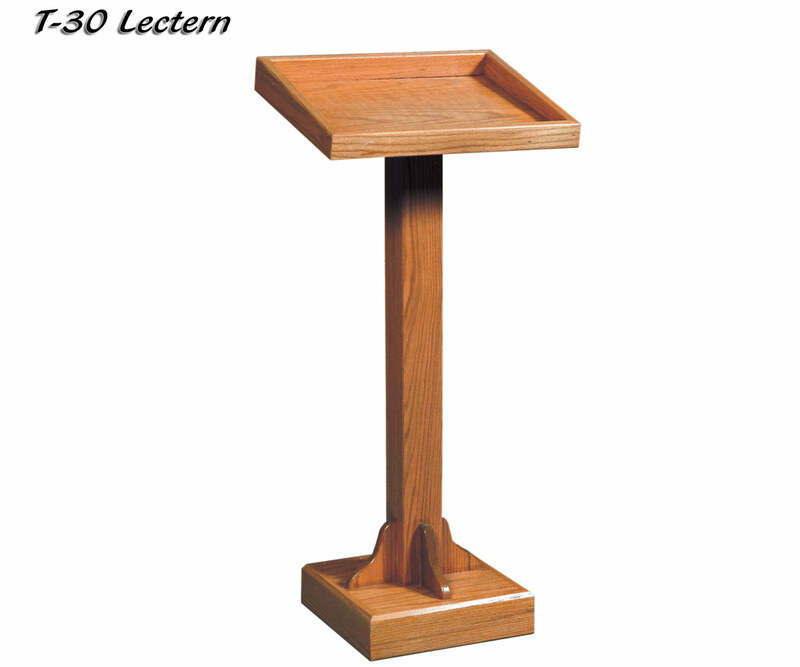 While these pages contain our most popular wood lecterns, we have many more brands and styles available. 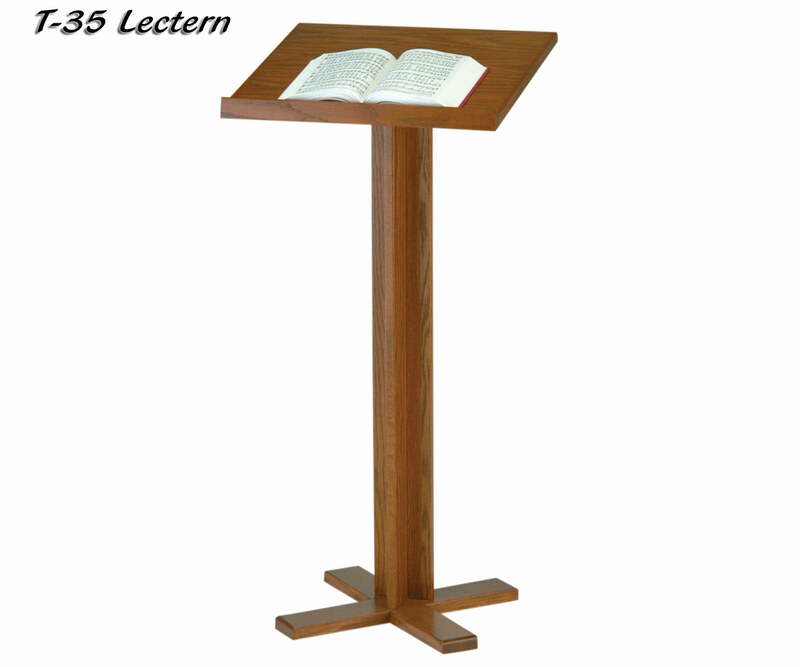 Please feel free to call us at 419-469-6411 or contact us online to discuss the wood lectern needs of your church. 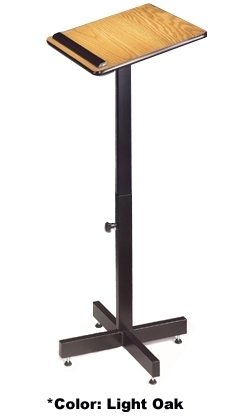 Model 70 Adjustable Height Speaker Stand from OSC! 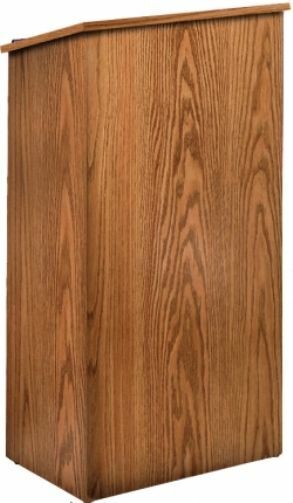 222 Full Floor Wood Lectern from Oklahoma Sound! 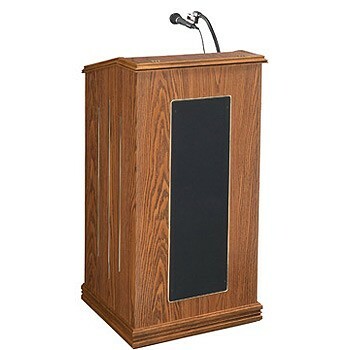 Oklahoma Sound’s 800x Orator Floor Lectern with Built-in Sound! 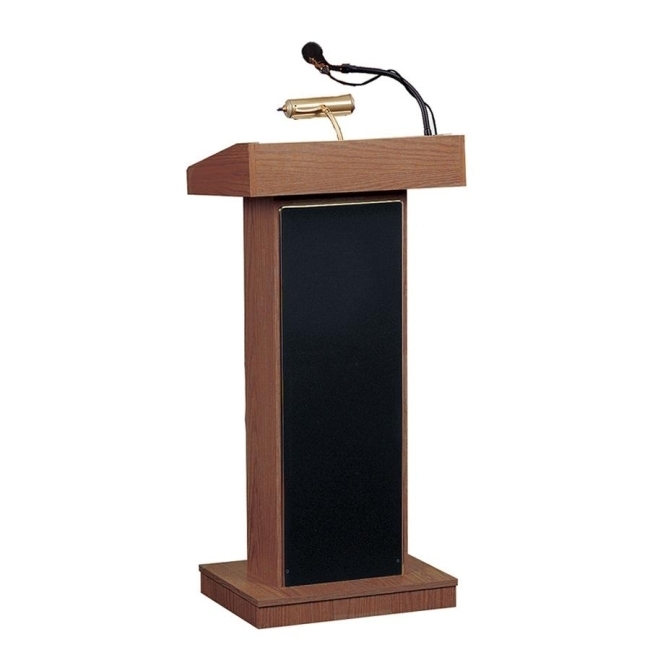 800 Orator Floor Lectern with Manual Height Adjustment! 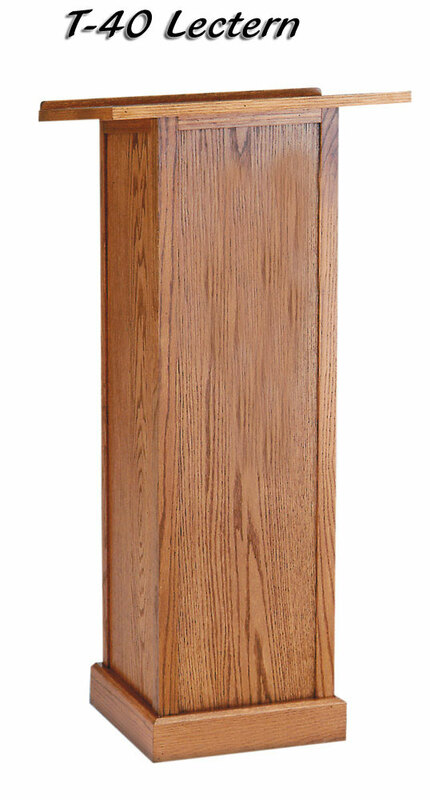 501 Prestige Full Size Wooden Floor Lectern! 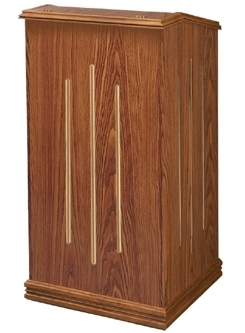 The 711 Prestige Floor Lectern from Oklahoma Sound!